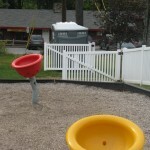 81 Weldon Road, Lake Hopatcong, NJ. 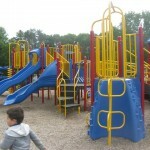 Definitely one of the best playgrounds we have been to. It also has a skate park across the parking lot. *partially fenced in* (UPDATE on the partially thanks to commenter below) , and lots to do for pre-school, school-age kids. 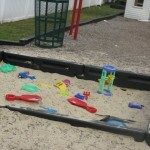 Has a great sandbox with toys, swings, slides, and restrooms nearby. From I-80 W take exit 34B which is NJ-15N toward Jefferson/Sparta. Continue for just over 5 miles and then turn right onto Weldon Rd toward Oake Ridge/Milton. Camp Jefferson is less than 1 mile ahead on your left. 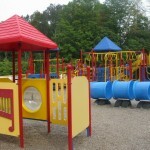 This delightful campground hosts a fabulous playground complete with sandbox and tons of great climbing equipment. 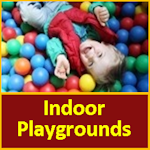 Programs, activities and special events run on site daily and day camps during the Summer. 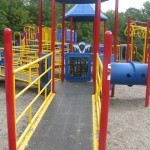 There is also a skatepark on site which welcomes bikes, blades and boards – something hard to find in Morris County! 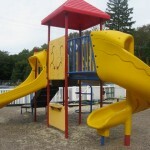 Visit www.jeffersontownship.net for more information. Eat outside along the water at Oh Sullivan’s Restaurant and Pub and check out the boats at all the local marinas. Go back to Route 15 S and find Jefferson Dairy for a cold treat or for lunch. 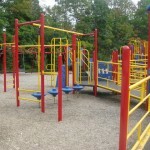 We loved this playground, especially the spinners. 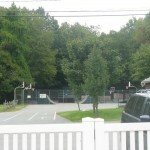 Just a note: the skate park across the street is now (summer 2009) closed for safety concerns. does anyone know if the skatepark is open again? 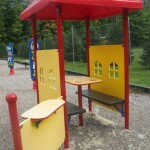 I just visited this playground yesterday with my kids. It was a great, but it is not fully fenced in, as it is described to be. 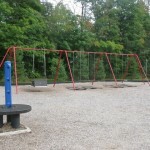 In fact, only one side of the playground has a fence. 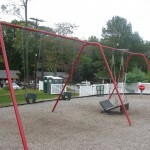 As well, the wheelchair swing is no longer there. 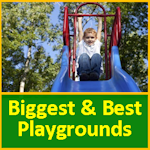 I would suggest not visiting this playground during these 90-degree days being that there is not one area that has shade. If you do go on a hot day, I suggest waiting until the evening, like around 6:00 when it was much more tolerable. 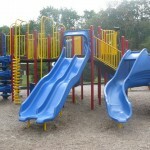 Oops almost forgot , they have new toy slides. 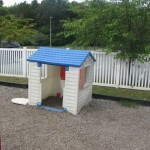 And for the kids my age, before its closed play man hunt and the Little Can fit at least 3 people!